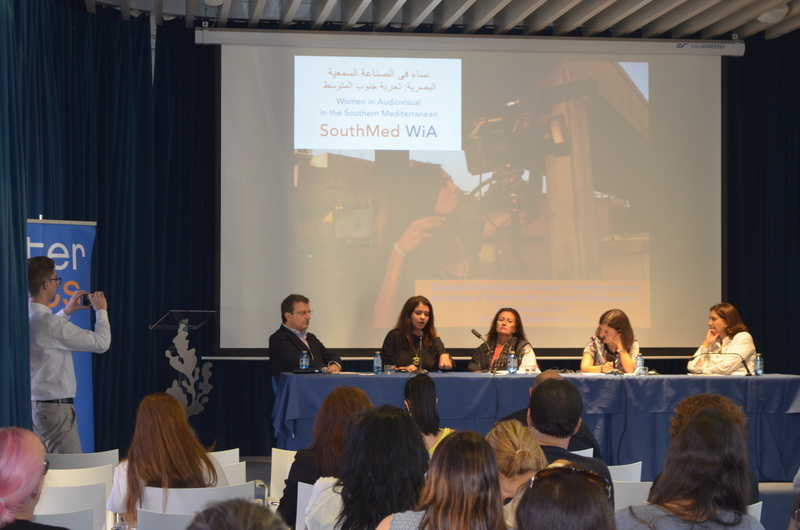 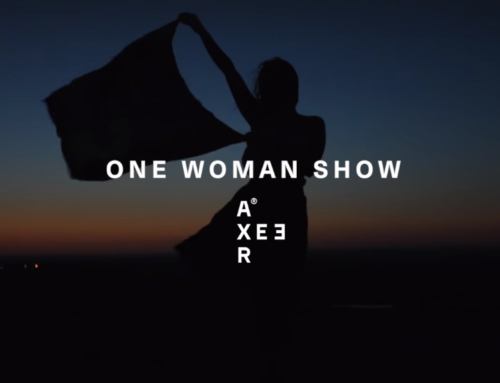 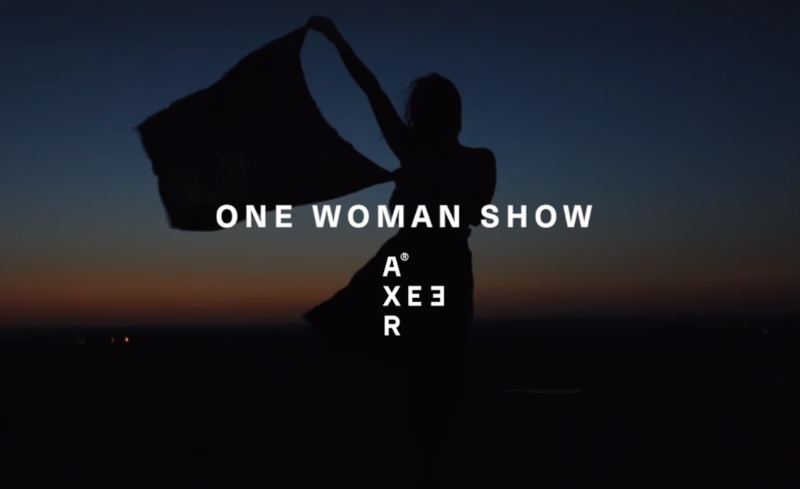 On April 12th, the SouthMed WiA documentary “RECTO/VERSO” was screened at Mass’Art, in Tunis, in the context of the MedFilmFair. 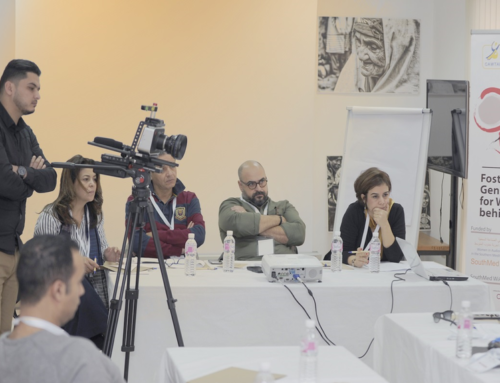 MedFilmFair gathers organizations dealing with the theme of gender in the audiovisual sector in Tunisia and the Middle East, allowing them to share their experiences and activities and contributing to the audience’s exposure to film and debates addressing the issues of gender and social inclusion. 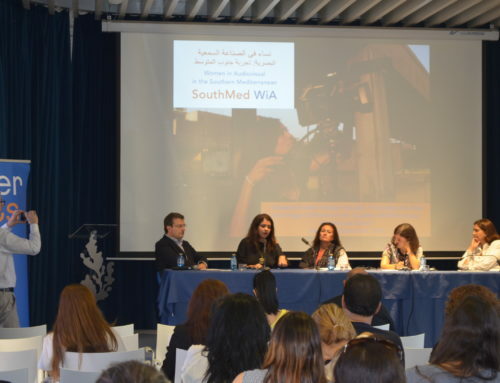 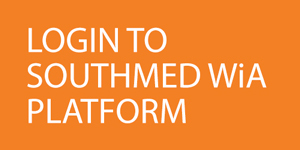 The event was organised by WeWorld GVC within the framework of the project MedFilm4all. 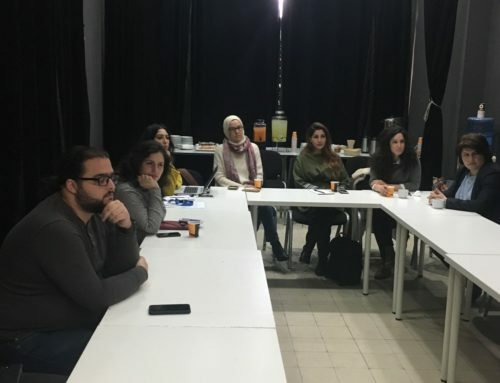 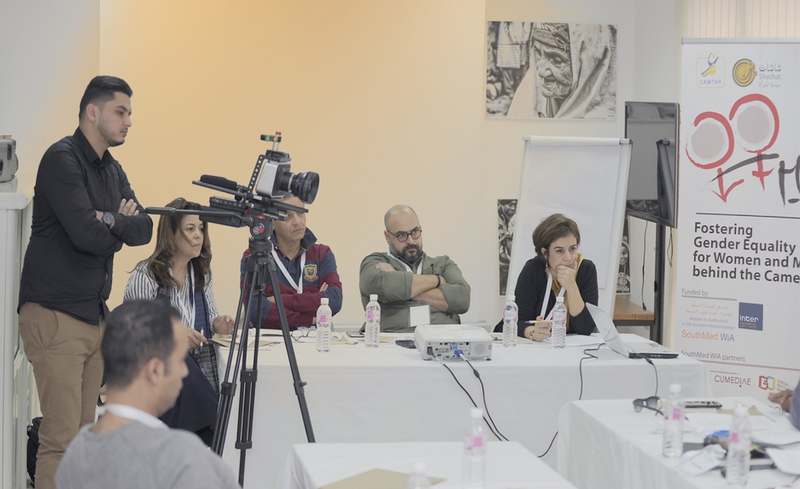 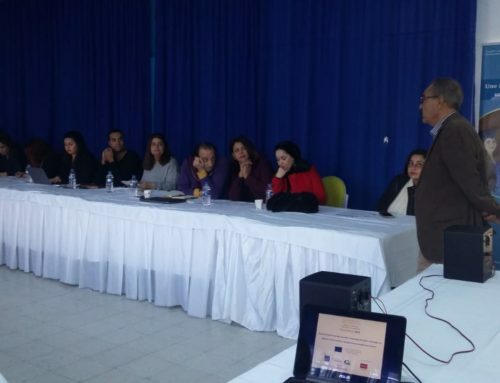 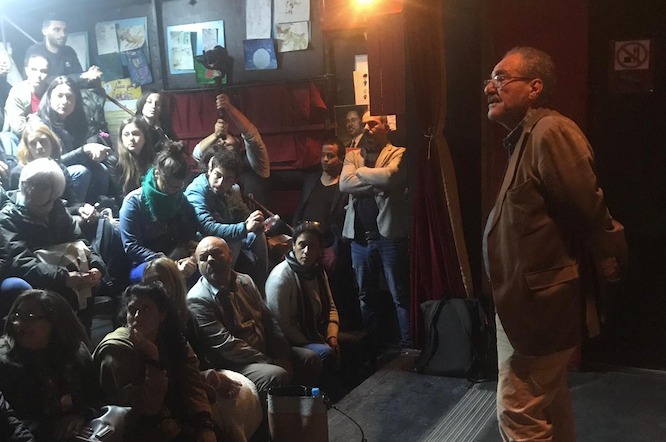 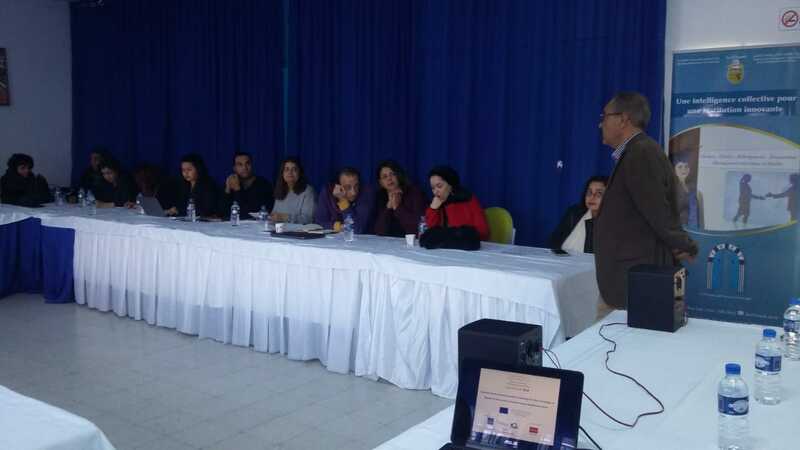 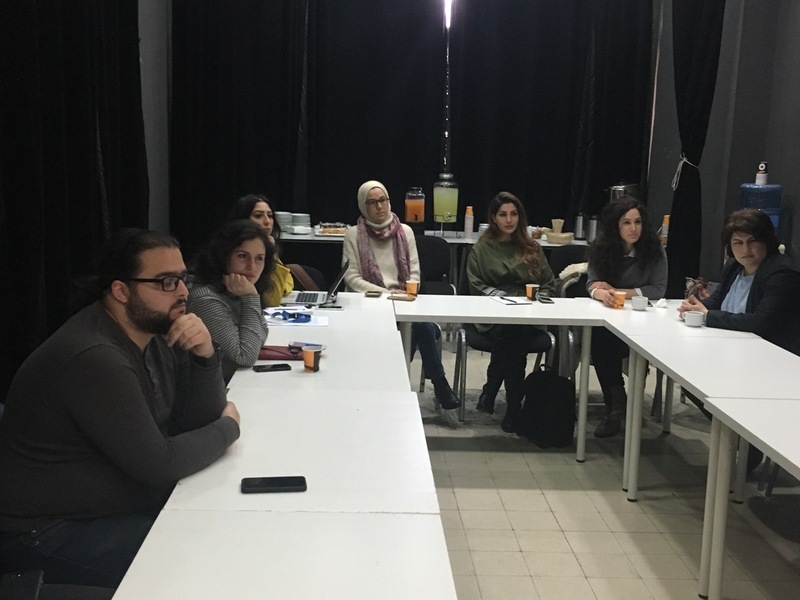 The documentary was presented by Mr. Hamadi Bouabid, from Ecole Supérieure de l’Audiovisuel et du Cinéma de Gammarth (ESAC) and it was attended by Houaida Oueslati from ESAC, and the sub-grantees CAWTAR and Prod‘it.